FUQUAY-VARINA, North Carolina (March 27, 2019) – Fidelity Bank is pleased to announce Tim Britt has joined its Trust Company of North Carolina team as Executive Vice President and Chief Wealth Management Officer. 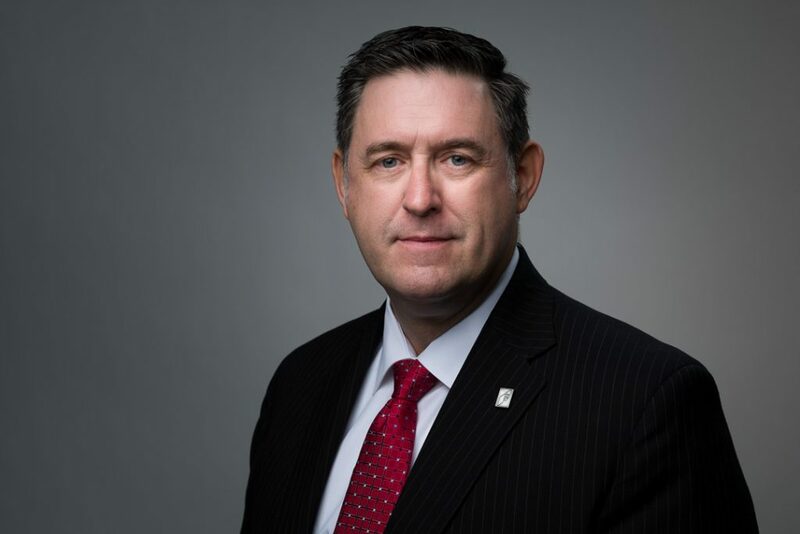 In his new position, Mr. Britt is responsible for overseeing the daily responsibilities of Trust Company of North Carolina and the brokerage services offered throughout the Bank’s footprint. His office is located at the Trust Company of North Carolina headquarters in Cary on 100 West Chatham Street.